Epicentre.tv is excited to bring you TOPKING World Series, pitting the best 16 Muay Thai fighters in the world weighing between 63kg - 76kg! ! 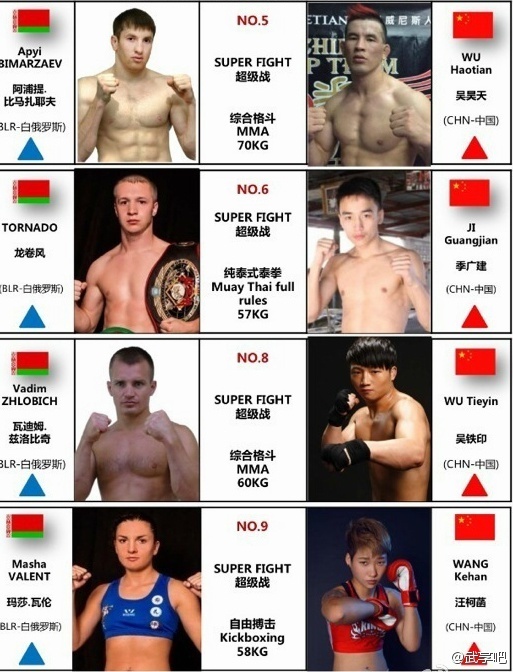 The brainchild of Topking CEO Narit Wongprasertkarn, 16 fighters face off in two initial shows with 8 fighters fighting in Belurus, and the second 8 fighters in France. 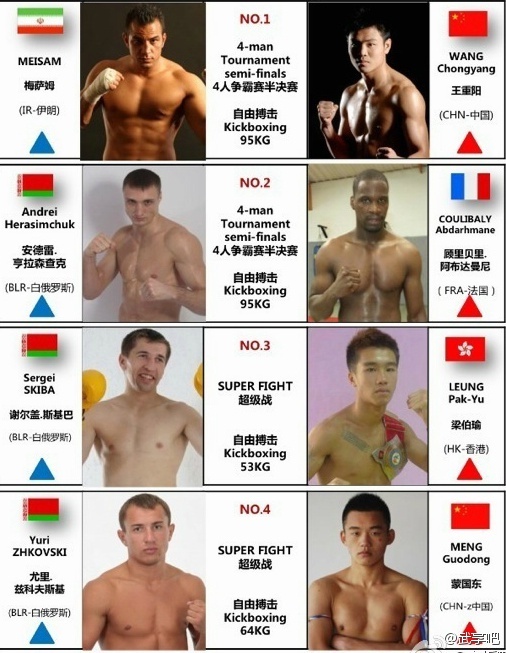 The remaining 8 fighters will then compete in China, with the final to be held at the Muay Thai capital of the world, Thailand.